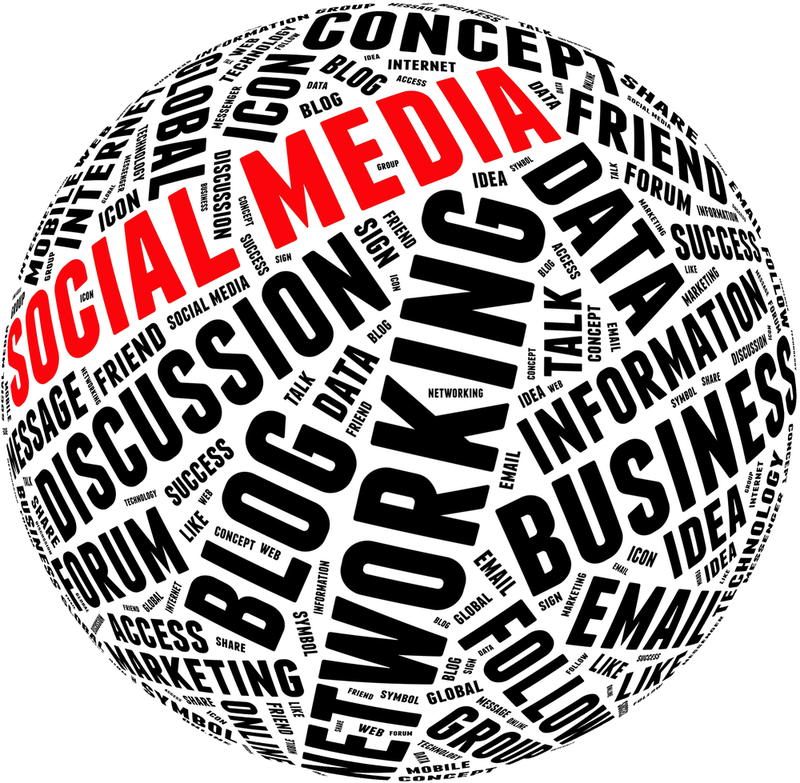 Should property managers use social media marketing to help fill their rental units? Well, why wouldn’t they? If a method can get your properties filled with the right people, then why wouldn’t you want to use it? The fact is, social media marketing helps companies make a much more personal connection with people than many other forms of marketing. The clue is in the title “social media marketing,” the social aspect means that as a property manager, you can interact and have a conversation with people that doesn’t lend itself to other ways of marketing. The following methods use social media platforms to increase visibility, help build a brand and get valuable customer feedback. 1. Use Twitter #hashtags to your advantage – Many people will use Twitter to ask questions about what’s going on, etc., in their area using the #hashtag. Use the #hashtag to tell people about units in the area and answer any questions people have posted about the area. This can help gain prospects who are already in the area as well as anybody outside the area looking to move and wanting more information. 2. Give a virtual tour via Google+ Hangouts – Google+ is reportedly excellent for increasing SEO for websites anyway, so the more posts you share through Google’s business social network, the better. But by being innovative, you can provide quality service to prospects for free. Using the Hangout option on Google+, you can use your smart device to take prospects on a tour round a vacant unit. In fact, you could use the Hangout to take a whole host of people on a tour. By taking bookings through Google+, you can also increase your followers on the platform. 3. Share photos on Pinterest – Inspire people on Pinterest to rent one of your units by sharing photos of staged homes. Be creative with floor plans etc. and liberal with the sharing of the photos and you can quickly gain followers and interest in the homes themselves. Remember to describe everything from the décor to the furniture being used to make your photos easier to find. 4. Create a local blog – Creating a news source through an accessible blog for tenants in your area, or indeed anyone in the area, will help people become more interested in the area. Interest means that a place becomes more desirable and tenants will want to stay, while new prospects will want to move there. Blogs also mean you can share more valuable content across the social media platforms you use. 5. Try using 2 different Facebook pages – People like feeling that they are special. Creating a page for existing tenants and a separate page for prospects can make tenants feel special. Especially if you offer them some kind of incentive for liking and sharing your page. Social media marketing is a relatively cheap way to make contact with people in their natural environment and placing your properties in their line of sight. If used correctly, it can be a brilliant tool to keep contact with tenants, build your image for prospects and help provide excellent customer service.